Tamari comes from fermenting soy beans and is mainly produced in the Chubu (central) region of Japan (Nagoya area). 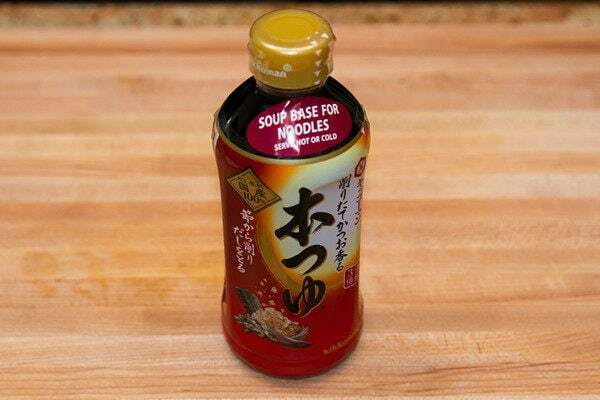 It is rich in protein and contains little or no wheat so wheat-free tamari can be used by anyone who has a gluten intolerance. 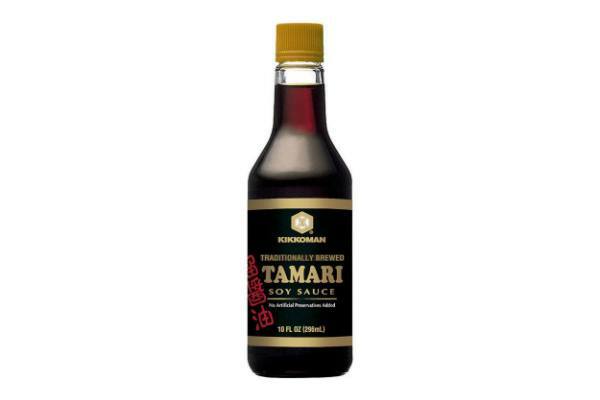 Tamari is thicker, richer, and darker than soy sauce and has a mellow flavor. It is used mainly for dipping, seasoning, and for marinades. 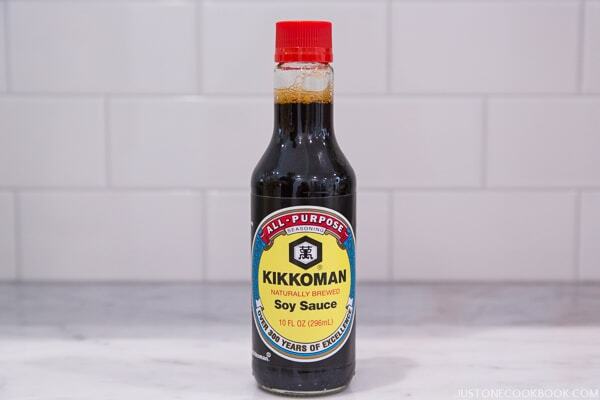 Substitution: It is almost identical to soy sauce, so you can substitute with soy sauce as long as you do not have a problem digesting wheat.